Sterling publishes Risk Magazine: marijuana, recruiting tips, nonprofit ins. 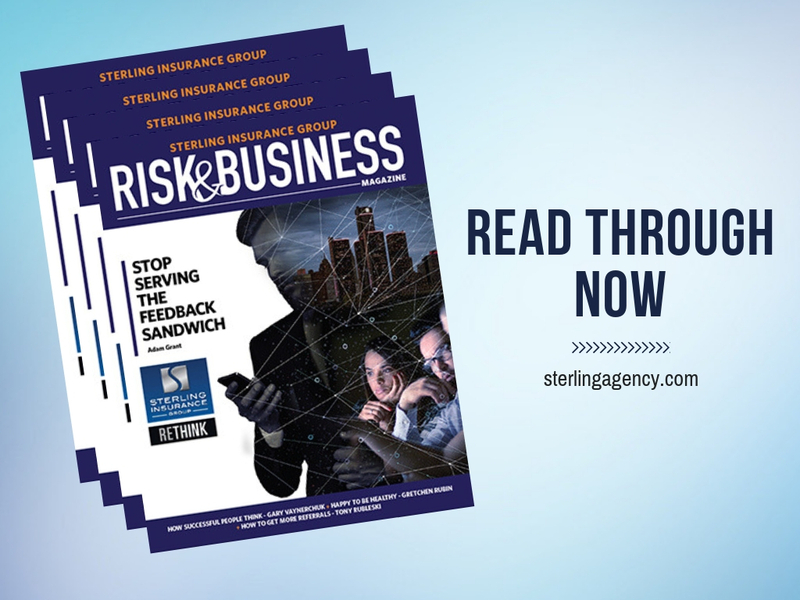 Sterling Insurance Group has published its Risk & Business magazine! 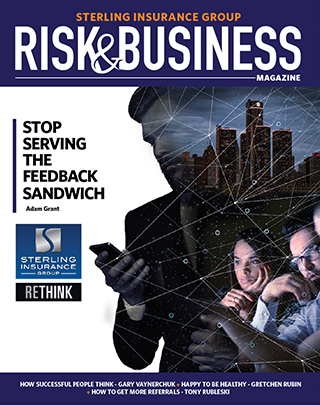 The magazine features articles written by each of the agency’s commercial insurance and employee benefit producers, as well as the firm’s two principals. Article topics were hand-selected to cover timely, important topics in the insurance world; including marijuana in the workplace, talent and recruiting tips for 2019, nonprofit insurance and the workplace safety programs. We’re thrilled to bring this magazine to our clients and friends. We hope you enjoy reading it as much as we enjoyed piecing it together for you! Want a copy mailed to you? Contact us today.